Olive oil, extra virgin olive oil, canola oil, walnut oil, avocado oil, flaxseed oil, rice bran oil, coconut oil, grape seed oil, safflower oil, sunflower oil . 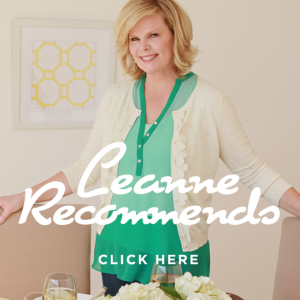 . . there are so many different types of oils staring back at you from the grocery store shelf that you almost need a degree in food science to figure out which one to choose. And then there’s bacon fat and butter. Ghee and margarine. It’s enough to make your head spin. Which ones do you use? Which ones do you avoid? Which ones do you cook and which do you eat raw? I’m going to attempt to make all of this oil business a bit less confusing for you the next time you’re trying to decide which fats to buy. Let’s talk about which fats to eat and which to avoid. 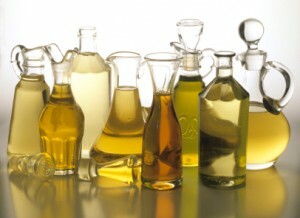 The only oils I personally use are olive oil and coconut oil for cooking, and extra virgin olive oil for salads. EVOO (extra virgin olive oil) should never be heated up because doing so not only destroys the benefits of the olive oil, but it can also turn that healthy oil into a damaging trans fat that will actually harm your health. For many of you this might be the first you’ve heard of there being a significant difference between olive oil and extra virgin olive oil. EVOO is what you get after the first press. The result is a rich, pungent oil, best for drizzling over salads or breads. When the oil is pressed multiple times, you have a lighter oil that is best for cooking. The more it’s pressed, the lighter the oil. When oil starts to smoke it a) stinks b) makes your food taste bad and c) turns good fat into trans fat that will harm your health! Here are the smoking points for the cooking oils I recommend. Keep in mind, however, that a smoking point can depend on a variety of factors including the age of your oil, the quality of the oil and even the thickness of the cooking vessel. So, there you have it. Any of this news to you? Does this clear up any questions you’ve had about fats and oils? If there’s anything else you’d like to know, please leave a comment and we’ll chat about it!